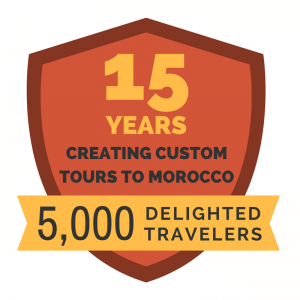 It’s one of those experiences that everyone has heard about – legendary in Morocco. Shopping for a Berber carpet. All the myths, tales, and stereotypes aside, seeing a carpet show can be a remarkably fascinating experience. Sit and drink mint tea or orange juice (whatever your preference) as people unfold carpet after carpet in front of your eyes. Red, orange, brown, with a multitude of different patterns and styles, each one sends you into a flurry of indecision because now it’s too hard to decide which one is actually the most beautiful. 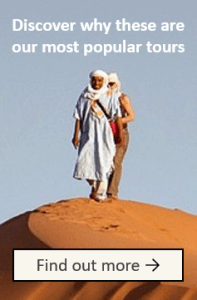 But, there are tales and stereotypes for a reason: almost every tourist to Morocco has heard a horror story of how some unsuspecting visitor got completely ripped off by a carpet-seller. It’s true, if you have no idea what you are looking for and what a carpet should cost, it is possible to be taken advantage of. After all, they are trying to sell their wares at the highest price possible…it’s good business! Here are some of our best tips for you to be able to ENJOY your carpet show, and walk home happy with a carpet for your home. Berber carpets are fabulous. There’s no denying it! When put in a house, people instantly notice them and comment. They are full of color and a wide variety of patterns. Our first tip is to make sure you know exactly what color you really need for your home! Trust us, you will see so many wonderful carpets that you might be tempted just to pick one that looks good. When you return, you could find that it doesn’t match any of your current furniture or room decor! We suggest that you come with a color swatch to know what you are looking for. That way, you will have no problem placing it where it can be shown to its full advantage! There’s nothing worse than spending a lot of money on a beautiful carpet and then coming home and finding it’s just a little too big for your living room, or just a little too small for the wall you pictured hanging it on. Do the extra preparation before you come. Know the measurements of your rooms or walls! The first thing we can tell you is that there are no fixed prices on carpets. 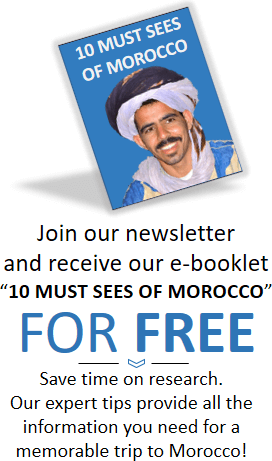 This might be a bit unnerving to those who are unaccustomed to bargaining, but it’s normal in Morocco. Don’t be afraid to bargain and bargain hard. Pricing will be based on size, style, age, and quality of work. Our tip to you would be to know your budget before you come. Problems with pricing come when tourists have no idea how much they are expecting to spend and pay the first price that is offered to them. If you have a decent idea of how much you want to spend on your rug, that will help in the bargaining. There are both honest carpet salespeople and those who will say almost anything to get you to buy their rug. 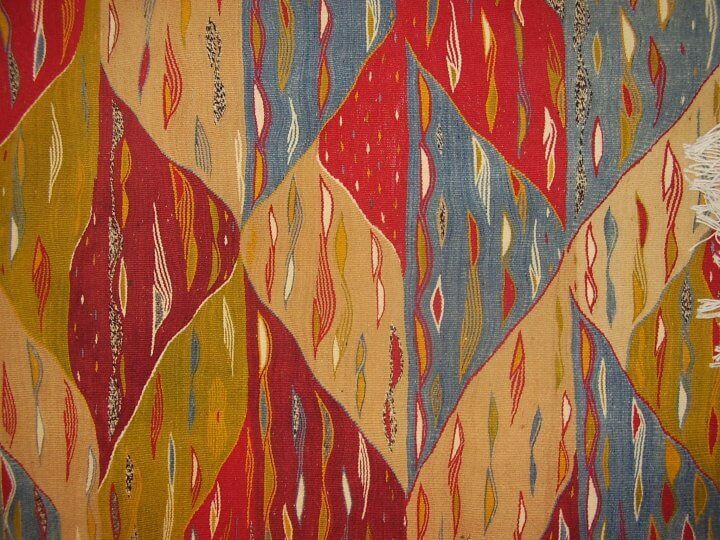 There are machine made carpets and handmade carpets, old carpets and new carpets. Be careful not to mistake an “old carpet” for one that has just been put in the sun or aged unnaturally. If you are looking for an antique, you will want to do a lot of research first. One way to tell if the carpet is real wool or made with synthetics is to test it with a lighter. The flame won’t light the pure wool, but will melt synthetics and give off a bad smell. 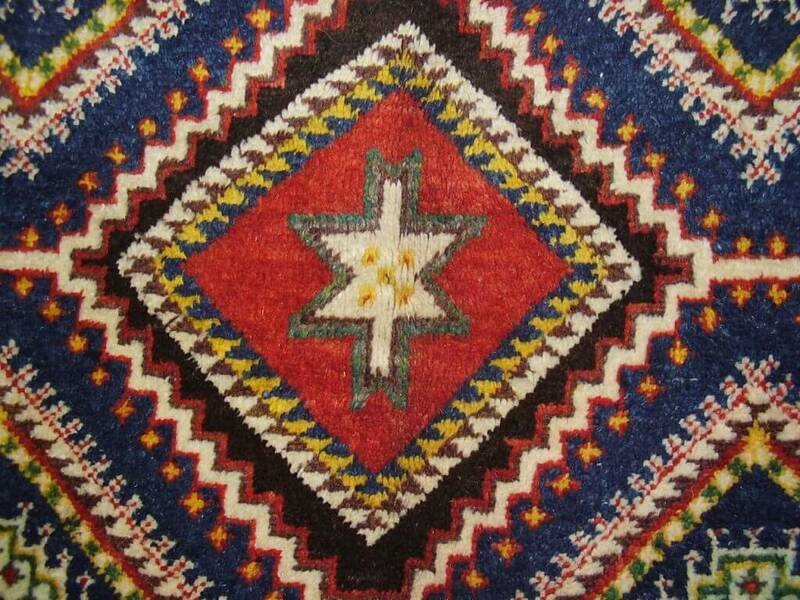 Morocco Berber carpets are truly amazing! Enjoy the experience and the process. No one is forcing you to buy…understand that it is not the end of the world if you decide that you are not interested in purchasing anything. You are not obligated to buy just by looking at the carpets. And, one more thing to remember, even if you end up paying a little more than you should for your carpet, the important thing is that you are happy with the price you pay! 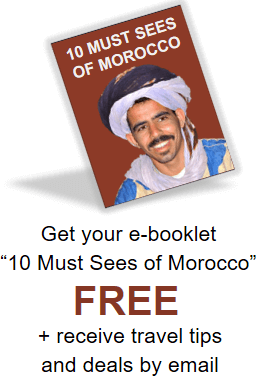 You will certainly treasure that carpet and the wonderful memories of your trip to Morocco.